Welcome to the Renthal Web Site. 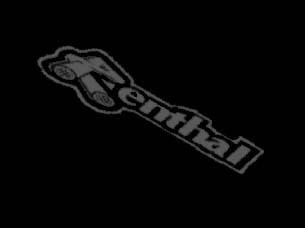 Renthal is the world's leading manufacturer of motorcycle accessories. IMPORTANT: Requests for stickers or catalogues in the USA should either be faxed/mailed to Axo Sport or e-mailed to [email protected]. For more information see the Renthal's Successes page.